Some may find mushroom foraging an engaging and rewarding pastime, but as many species of the fungi contain deadly or unpleasant poisons, it also comes with a risk. The Pacific Northwest states, including Washington, are hotbeds of fungal activity due to the high amount of moisture in the area, and the region houses many species of edible and inedible mushrooms. Some groups or people will even grow their own mushrooms for commercial sale, while others simply go on the hunt for them out of interest or for food. Because of mushrooms' affinity for growing in Washington and the surrounding region, many new edible species have become available for sale around the world. 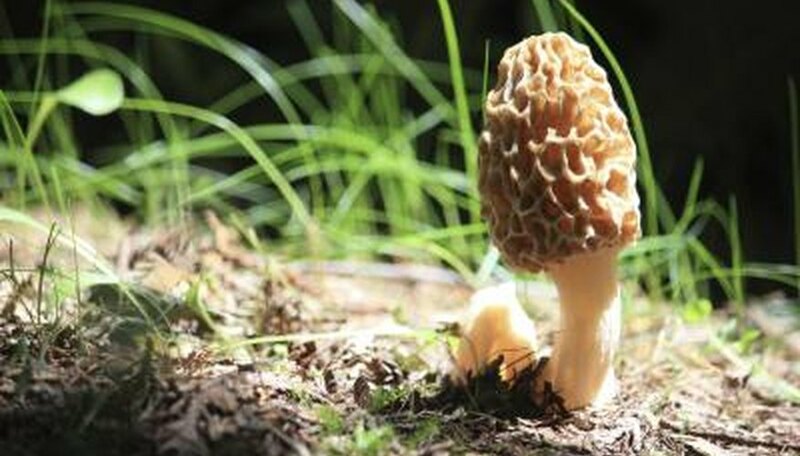 Washington's climate makes it a hotbed of mushroom activity, and the region sports a startling array of species. However, would-be forages should take care they do not pick or eat anything poisonous. Washington has one of the highest number of mushroom species in the world. However, that does not mean anyone can simply wander around and pick anything they find. Those looking to take mushrooms from land must have written consent from the land's owner, even if the state government owns the land. All areas in Washington have at least some limit on the amount of mushrooms a person can take, though it varies from district to district. In some cases, only certain species can be foraged. 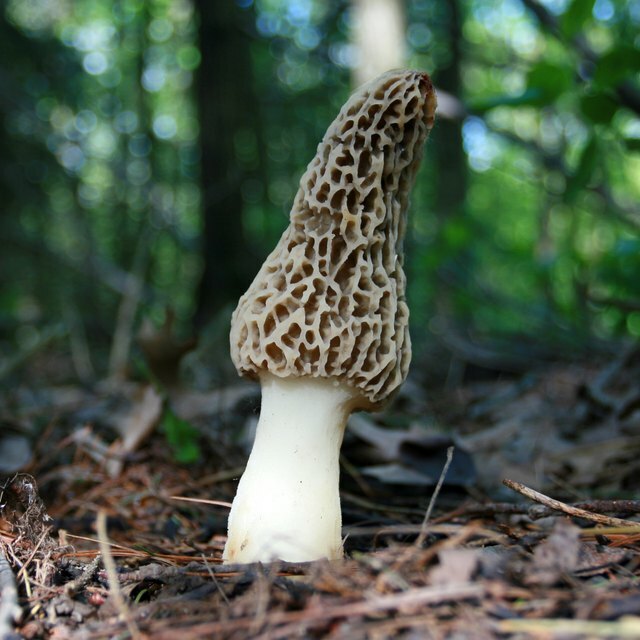 Similarly, while the best mushroom hunting occurs in the fall, when the area sees the most rain and little cold compared to the winter, some districts limit the days a person can forage. Similarly, Washington's government has restrictions on the kinds of wild, foraged mushrooms a person can sell as food. The state government lists the following mushrooms as allowable for sale: hedgehog, lobster, porcini/king bolete, Pacific golden chanterelle, white and blue chanterelles, yellow foot/winter chanterelle, black trumpet, oyster, saffron milk cap, coral hydnum/bear's tooth, cauliflower mushroom, Oregon black and white truffle, black and blonde morels, and matsutake/Japanese pine mushroom. The state considers these mushrooms edible, and, as a good rule of thumb, foragers can find and eat them with little worry. In the case of mushroom poisoning, keep a sample of the species eaten so a hospital can identify it. Some poisons found in mushrooms have no antidote. Poisonous species include the death cap mushroom (Amanita phalloides). The Washington Poison Center warns to not eat a mushroom unless you can identify it without a shadow of a doubt. Even then, only consume wild-picked mushrooms in moderation, and cook them first to help break down any potential toxins found inside. Having a guide book on hand can help while foraging for wild mushrooms, but some edible species also resemble species that are deadly poisons. Foraging with an expert can also help amateur mycologists (those who study mushrooms) find edible fungi, and groups, both in real life and on social media, dedicate themselves to identifying specimen. However, caution should always be taken when trying a mushroom for the first time. Not all mushroom enthusiasts trek out for food, however. Some embark on mushroom hunts because they appreciate how the specimen look, and they may not pick them at all. Angel wings, for instance, look like their namesake, as do cauliflower mushrooms, to a degree. Rainbow chanterelles don't actually have rainbows on them, but have a nice golden hue. Johnson, Doug. "Washington State Mushroom Hunting." Sciencing, https://sciencing.com/washington-state-mushroom-hunting-6502541.html. 30 April 2018.